K&K Bridal Rail in Moulton, Texas has been serving Victoria, TX and South Texas for over 27 years, offering the very best wedding gowns and prom dresses in the area. K&K have the latest styles and must-have trends, including bridal dresses your won't find anywhere else. 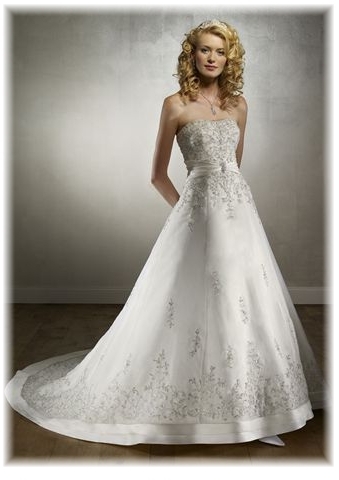 So make the short drive from Victoria, Texas to Moulton and find that perfect wedding dress for your special occasion..